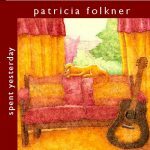 Patricia Folkner is one of the finest guitar teachers in Boise. 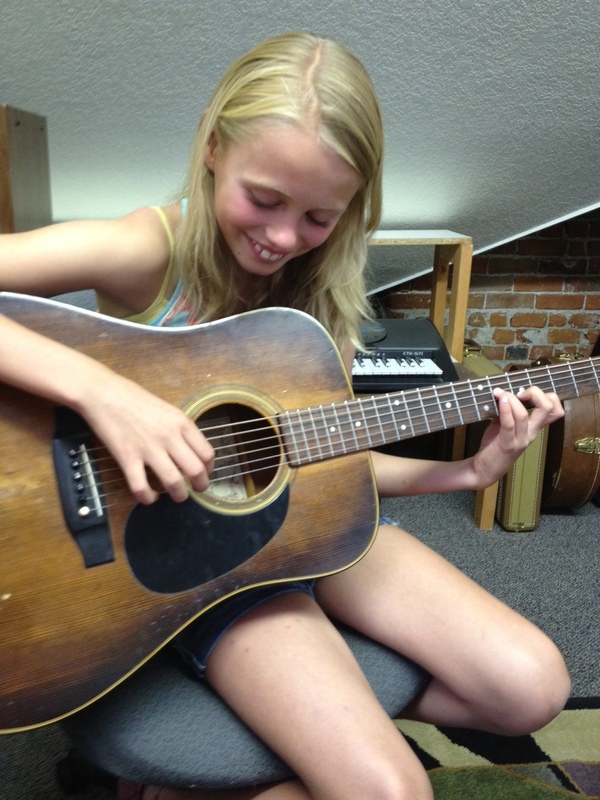 Patricia teaches guitar lessons in her studio in southeast Boise. 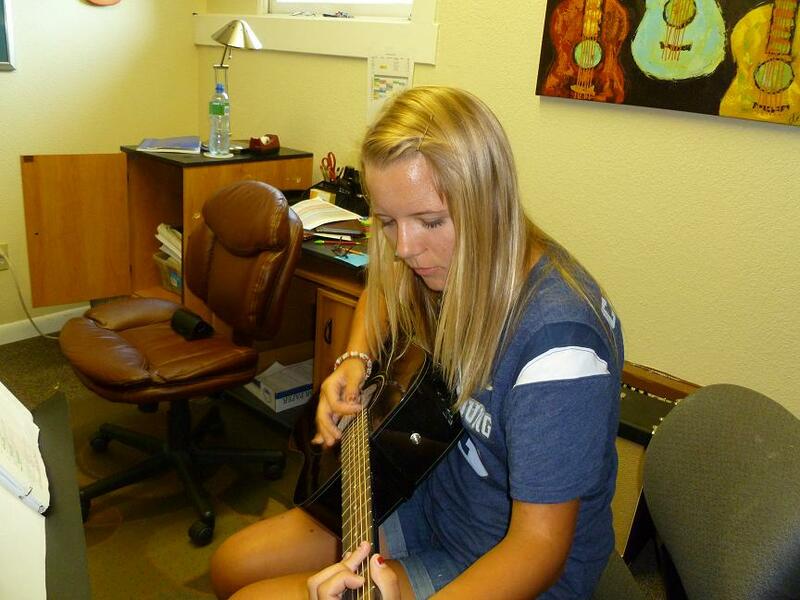 She teaches guitar lessons for adults and children. All levels. Call or text 208-484-two two four two! I’m playing “I Can’t Give You Anything But Love” on my Santa Cruz.